West of The Moon is a shadow theatre show for children and adults that premiered in February 2017 at The Blue Room Theatre. It was an adaptation of Scandinavian fairy tales and told the story of a girl who goes on a journey to become a warrior and rescue her true love from an evil spell. 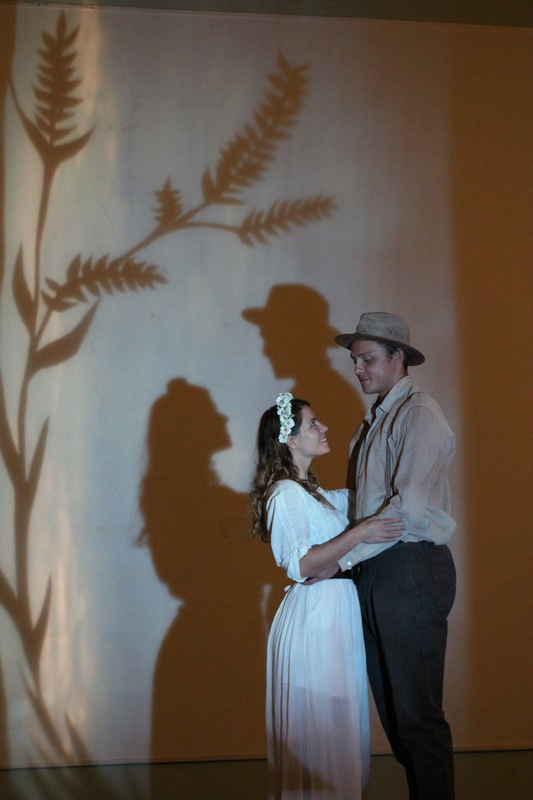 West of The Moon was met with glowing reviews and sold out performances in it's five night run as part of Summer Nights in Fringe World Perth. The show was written and directed by Clare Testoni and starred Sean Guastavino, Claire Thomas, and Rachael Woodward. With original music by Elise Reitze and lighting design by Rhiannon Petersen. West of The Moon premiered on the 31st of January 2017 as part of Summer Nights in Fringe World 2017. 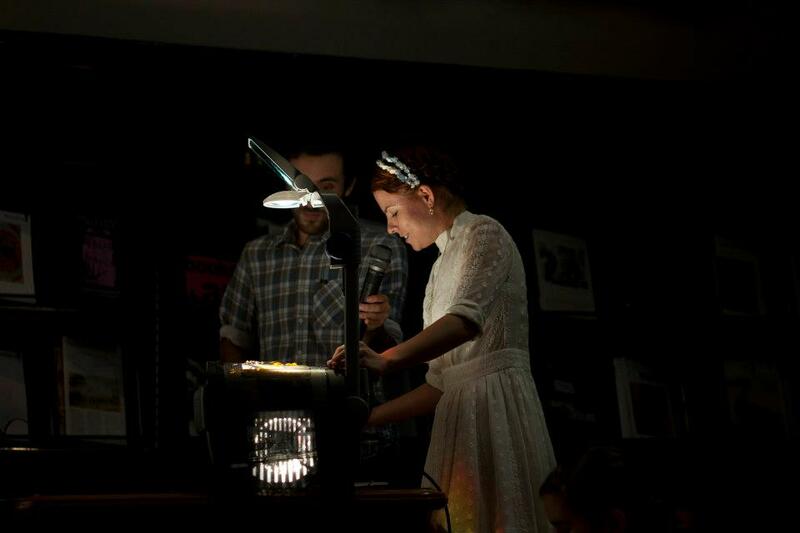 Originally performed at The Blue Room Theatre as part of 600 Seconds 2016, Rusalka is an original fairy tale inspired by Russian folklore and told using storytelling and shadow puppetry. A short animation with accompanying story, originally performed live at The Blue Room Theatre as part of "600 Seconds" in 2016. Uses body animation, tiny paper cut sets, and manual special effects to tell this traditional Russian tale. Behind the scenes of the development of Gareth of The Antarctic by Sam Longley. 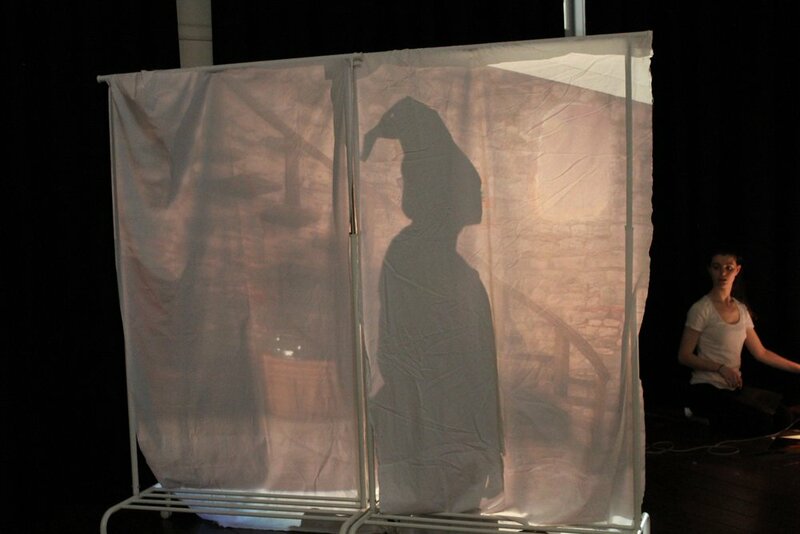 As part of the FirstHand programs at Spare Parts Puppet Theatre in 2015. Work on this show will continue with funding from The Loft in 2016. 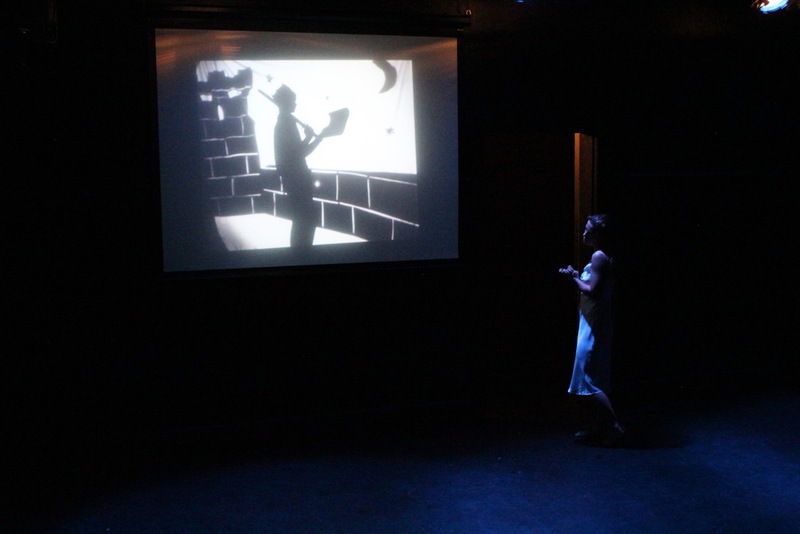 Clare created the shadow puppets and artwork used in the showing as well as pupteering Gareth. "Welcome Stranger" was part of a collaboration with PPR and The State Library of NSW in which writers responded to items in there collection of the Library. I was inspired by the Holtermann Photographs and created a shadow panorama using details from the images to accpany a short story about the photography team.